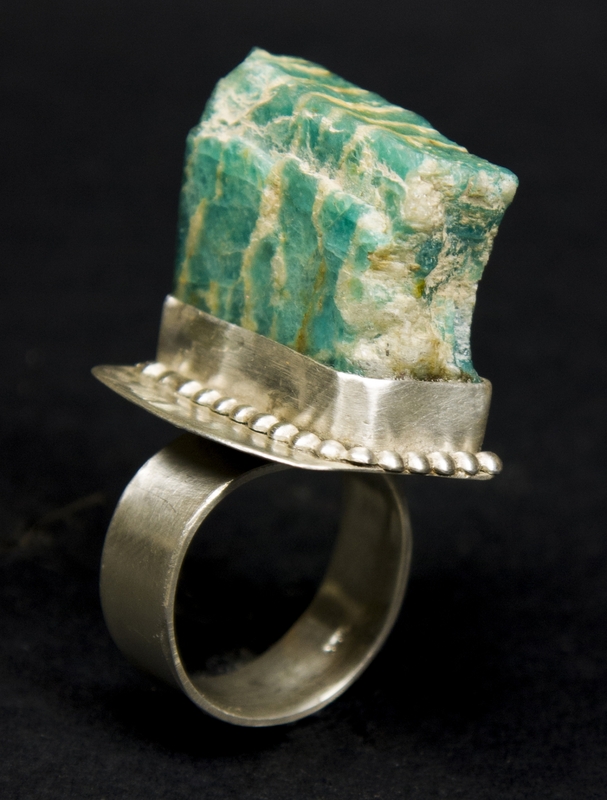 From my JOSEPHINE™ art line "skyscraper series", this turquoise ring was fabricated using sterling silver. 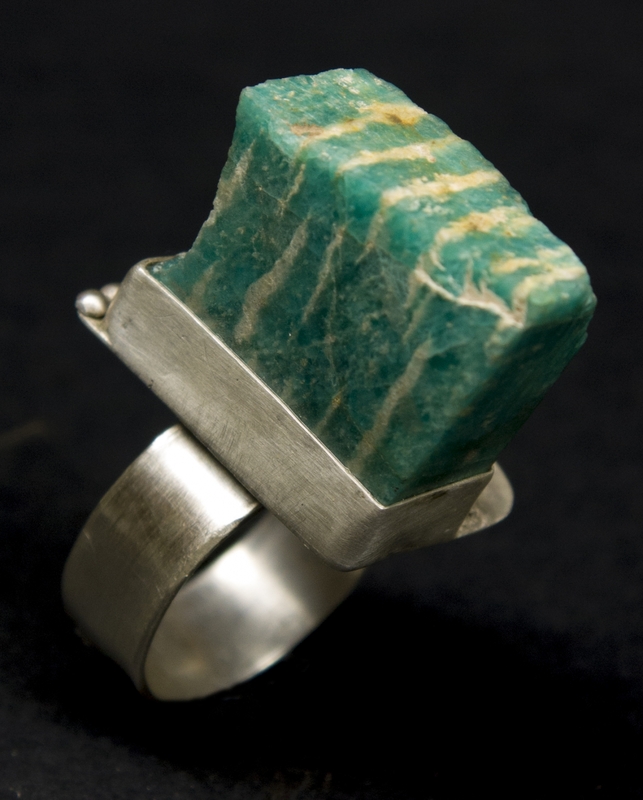 This architectural series was inspired by tall stones I've come across which mimic skyscrapers. 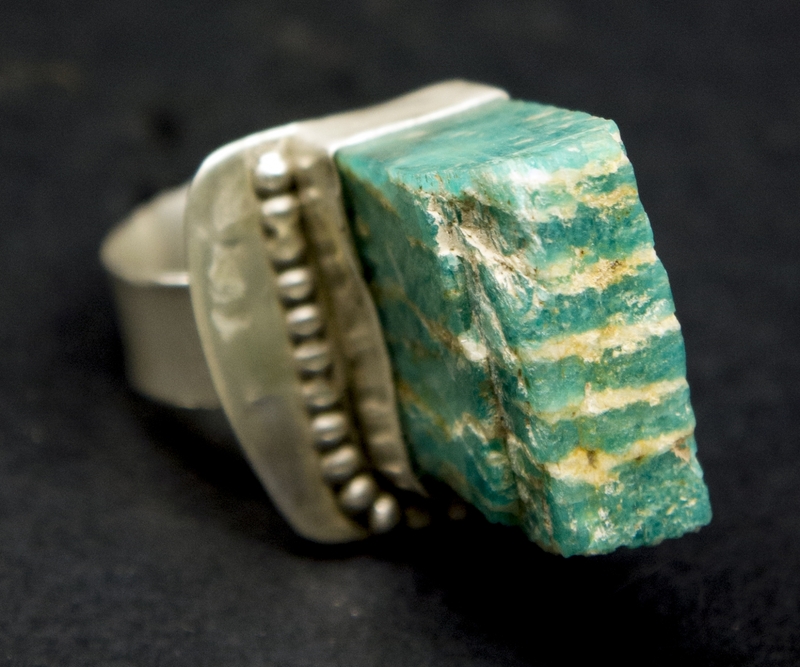 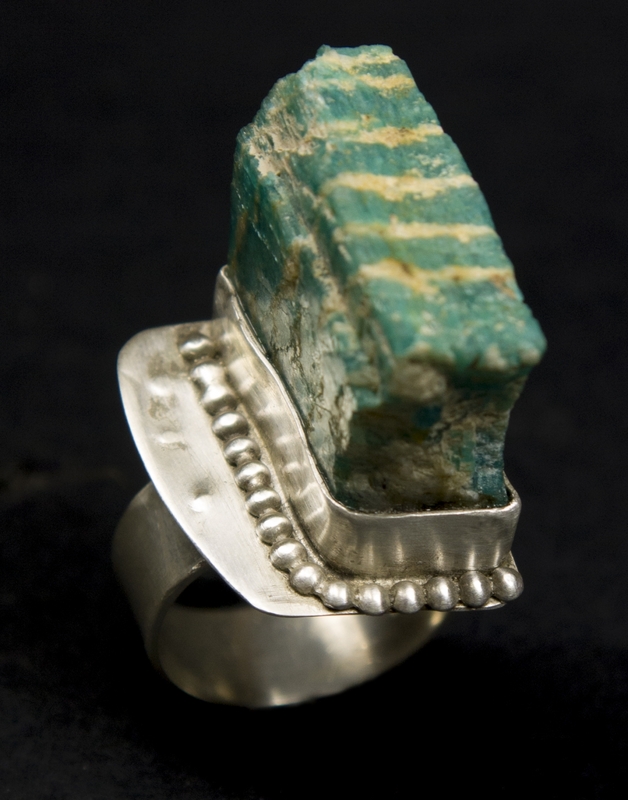 Turquoise is a healing stone that is honored by native Americans as a sacred stone. 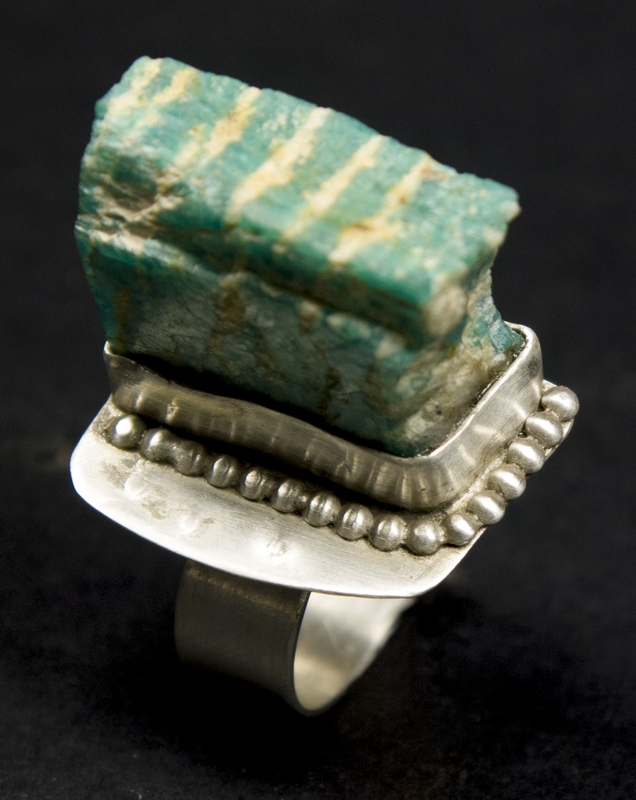 Believed to absorb negativity, turning it into useful energy.